Automated cleaning system / brush / robust - Maplan Maschinen und technische Anlagen, Planungs- und Fertigungsgesellschaft m.b.H. 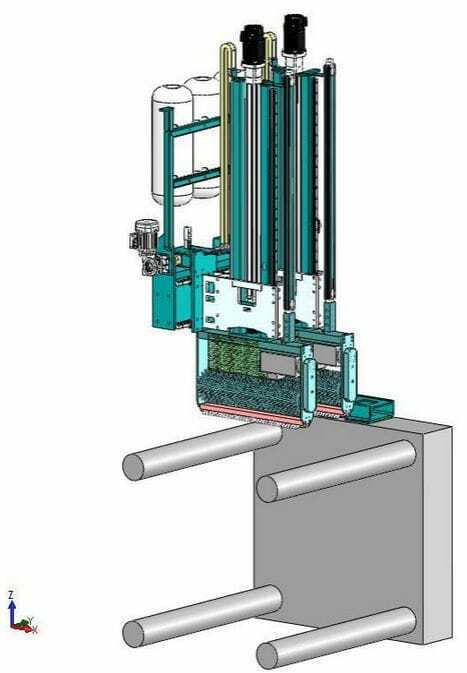 Industrial machines and equipment > Surface Treatment Equipment > Automatic cleaning system > Maplan Maschinen und technische Anlagen, Planungs- und Fertigungsgesellschaft m.b.H. The Maplan brush systems facilitate fully automatic production of suitable parts, such as flat gaskets or O-rings on horizontal machines. 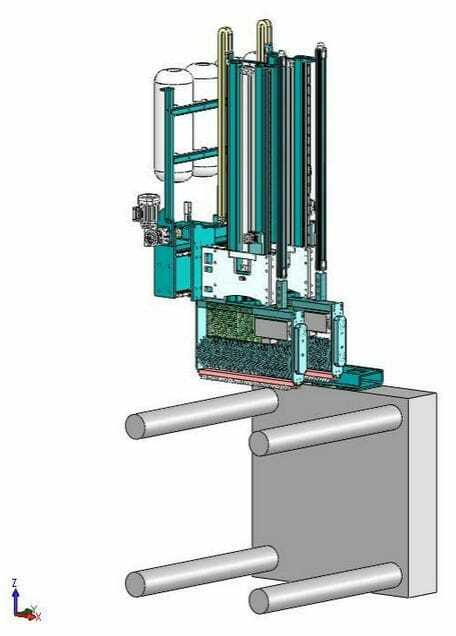 As a standard feature, the brush systems are currently available in single brush or double brush version for the horizontal machines with clamping force of 200 to 400 tons. Maplan offers these proven systems also for other machine sizes on request. 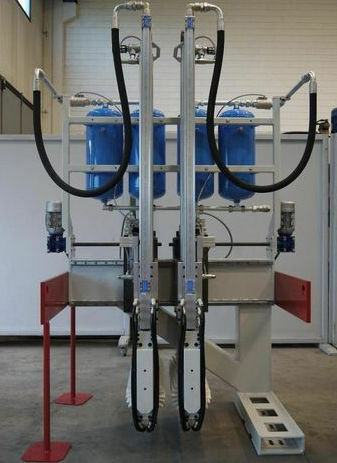 The single and the double brush systems are available with a robust pneumatic or electric drive for the vertical axis. All brush systems are equipped with electric horizontal shifting function which facilitates adjustments significantly. 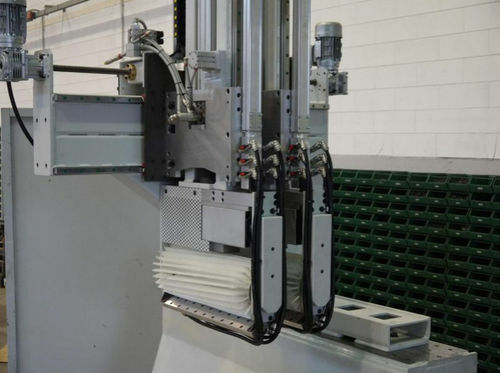 The latest generation of brushes is designed in such a way that after the unit’s horizontal movement has been electrically activated, the production moulds can be mounted in the machine from above. The brush drive itself is put into use in all brushes as a powerful and low-maintenance electric drive; all brush functions can be operated by the machine control. Additionally, blow devices with pressure tanks and blowing bars are available for all sizes and types of brushes. 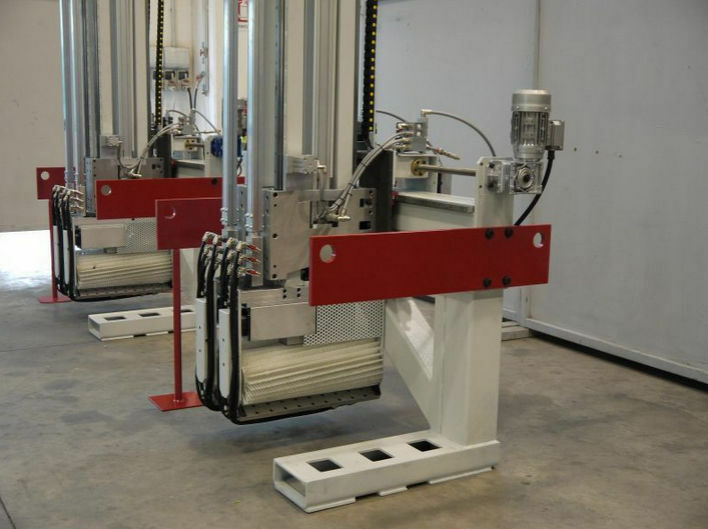 For special applications, the basic brush systems can be supplied without brush heads in order to implement projects with knockout plates or other handling units.